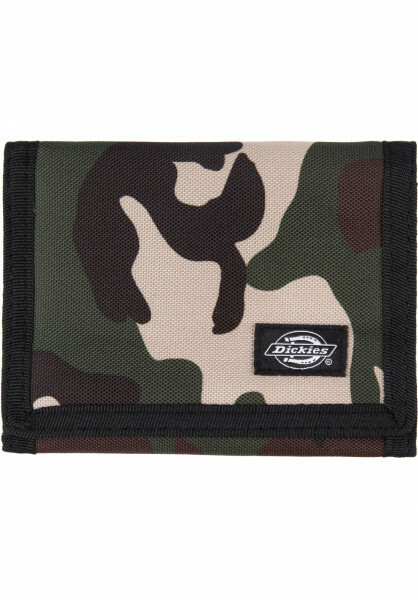 This durable wallet has enough room for all your money, we promise. It has a velcro closure and a large bill holder for storing all your hunnah dollah bills. Further horizontal slots in the middle are there for all that plastic you're packing. There's even a see-through ID slot for your license, tickets and other forms of identification. There's even a small coin pocket with a zipper on it, too. Everything you could possibly want out of a wallet! The sleek Crescent Bay wallet even includes a label patch on the front as a stylish detail, too!